This post is inspired by a question asked by @tukopamoja on twitter almost two weeks ago: 'What are some great mystery novels by African writers?' This got me thinking about updating a post I did back in 2012 on African Crime fiction. There I cited the works of Mia Couto, Mukoma Wa Ngugi and Margie Orford to name a few. Well, 4 years later there have been a number of exciting crime, detective and mystery novels published by African authors, and because I love my lists, here are 13 exciting novels in the crime genre (I've also thrown in a couple of thrillers) that have been published in the last four years. As always, this is not an exhaustive list, but a teeny glimpse at what is out there. 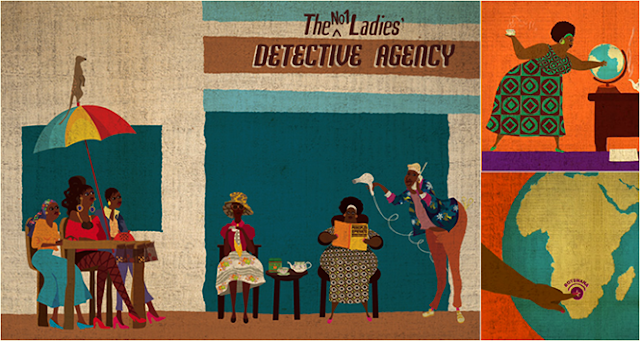 Hey Mma Ramotswe! Image via Ramya's Bookshelf. Beginning in 2012 with Metro: A Story of Cairo which was banned on publication in Egypt in 2008 for 'offending public morals'. 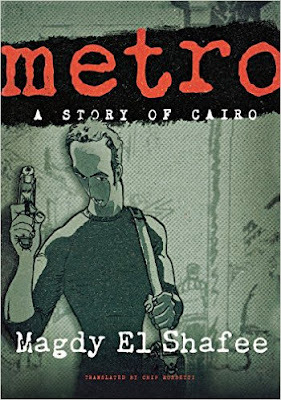 It is Magdy El Shafee's first full-length book, and was published in English by Macmillan in 2012.In it Shehab, a young software designer, owes money to a loan shark - and has no way of paying him back, until a powerful businessman offers assistance. The next day, Shehab sees him being stabbed in the alley - and the man's dying words suggest a conspiracy extending to the upper reached of the regime. Metro has been described as a 'prescient portrait of a crumbling society ... sound[ing] a cry for a better, freer future' in Egypt. 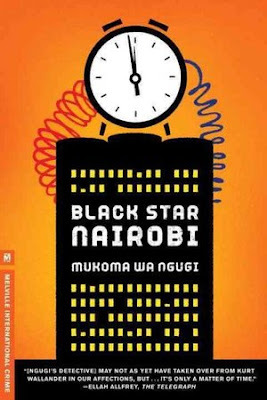 2013 saw the publication of Mukoma Wa Ngugi's Black Star Nairobi (published by Melville International Crime). 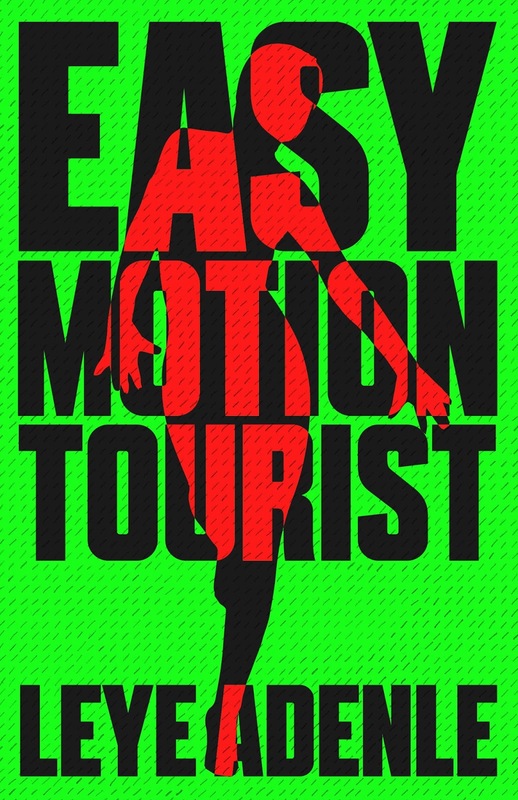 In it, two cops - one American, one Kenyan - team up to track down a deadly tourist. A mysterious death they are investigating appears to be linked to the recent bombing of a downtown Nairobi hotel. But local forces start to come down on them to back off the case, and then a startling act of violence tips the scales, setting them off on a round-the-globe pursuit of the shadowy forces behind it all. 2014 also saw the publication of Joanne MacGregor's psychological thriller Dark Whispers, in which psychologist Megan Wright decides to investigate the truth behind an experience a patient describes of mental torture and sexual mutilation by a gynaecologist at the hospital she works at. 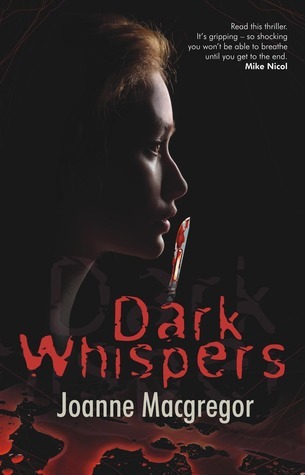 Megan uncovers horrifying details of abuse and damage, but can tell no one because she is bound to the ethics of confidentiality. 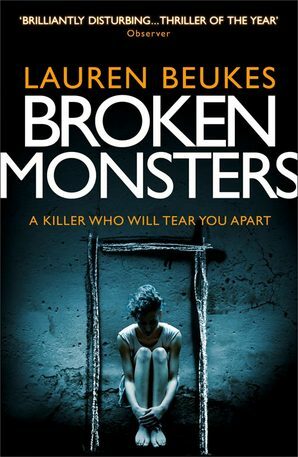 With time, her investigation will lead her client and herself into the mind and hands of a dangerously disturbed man. In 2014 there was also Murder at Cape Three Points by Kwei Quartey (published by Soho Press). 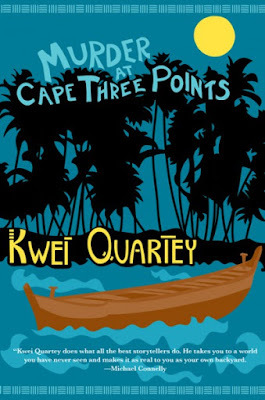 At Cape Three Points on the beautiful Ghanaian coast, a canoe washes up at an oil rig site with two bodies in it, that of the Smith-Aidoos - a prominent, wealthy, middle-aged married couple who have been murdered. Mr. Smith-Aidoo has been gruesomely decapitated, suggesting that the killer was trying to send a specific message - but what, and to whom, is a mystery. Months pass before the Ghanaian federal police finally agree to get involved - with Detective Inspector Darko Dawson sent to investigate; but the more he learns about the case, the more convoluted and dangerous it becomes. 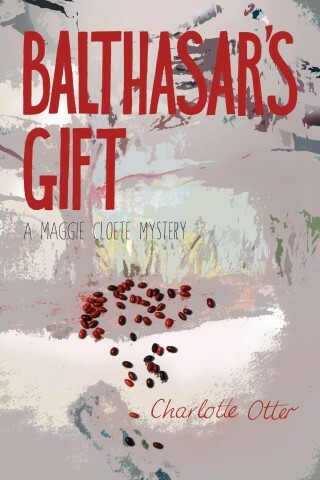 Also published by Modjaji Books in 2014 is Balthasar's Gift by Charlotte Otter. It is post-apartheid South Africa, and while in Pietermaritzburg, the capital of KwaZulu-Natal, thr ANC rules; in the townships and villages, fear and superstition also rule. Someone put four bullets in Balthasar's chest. Now the softly-spoken man crime reporter, Maggie Cloete ignored is dead. Is it a political murder? Maggie's instincts are on red alarm, and during the search for the truth, she comes up against both gangsters and politicians - and has their henchmen on her tail. However, threats and attacks against her make her even more stubborn and determined. 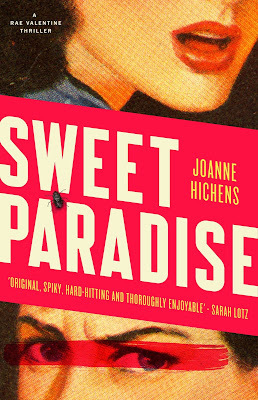 Published by Jacana in 2015, is Sweet Paradise by Joanne Hichens when Rae Valentine loses her boyfriend, book deal, colleague and job withing the space of 24 hours, she jumps at the idea of a distracting and personally demanding challenge sure to increase her income overnight. She is the most compassionate, but also the most gullible PI in the business. In her attempt to locate a missing teenager Rae falls foul of a psychological cesspit of obsession, addiction, misogyny and love-gone-bad. 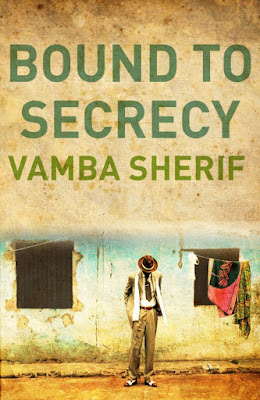 Vamba Sherif's Bound to Secrecy (originally published in Dutch in 2007), then in English by Aflame Books in 2010, and recently published by London-based Hope Road publishing in 2015, has been described as 'an exploration of power and the fear it generates; and of love in all its magical, addictive forms. 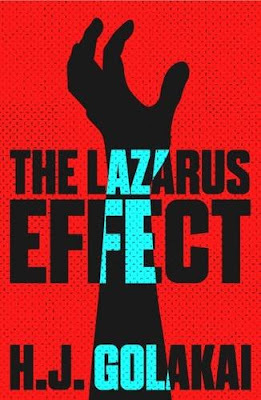 In it, William Mawolo arrives in a small Liberian town with a secret mission: to investigate the mysterious disappearance of the police chief. The locals, however, are far from happy about his presence, and their hostility is increasing daily, threatening to boil over. At the same time, the departed chief's daughter doesn't seem to be too concerned about her missing father. Intrigued, Mawolo decides to stay longer than required, and little by little he starts to behave like the despotic man whose disappearance he came to investigate. Easy Motion Tourist is Leye Adenle's debut crime novel set in Lagos and published in 2016 by Cassava Republic Press. In it Guy Collins is on the hunt for an election story, but accidentally gets accused of murder - a mutilated female body is found close to a local bar he ends up going to. A young working girl, Amaka, manages to manages to convince the police station chief to let him go; and with Amaka thinking Guy is a BBC journalist, figures he can help her broadcast the city's witchcraft and body parts trade. 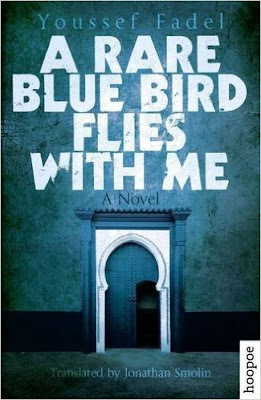 In A Rare Blue Bird Flies With Me by Youssef Fadel (translated by Jonathan Smolin), it is Spring 1990 and after years of searching in vain, a stranger passes a scrap of paper in Zina's pocket. It's from Aziz, the man who vanished the day after their wedding day almost two decades ago. 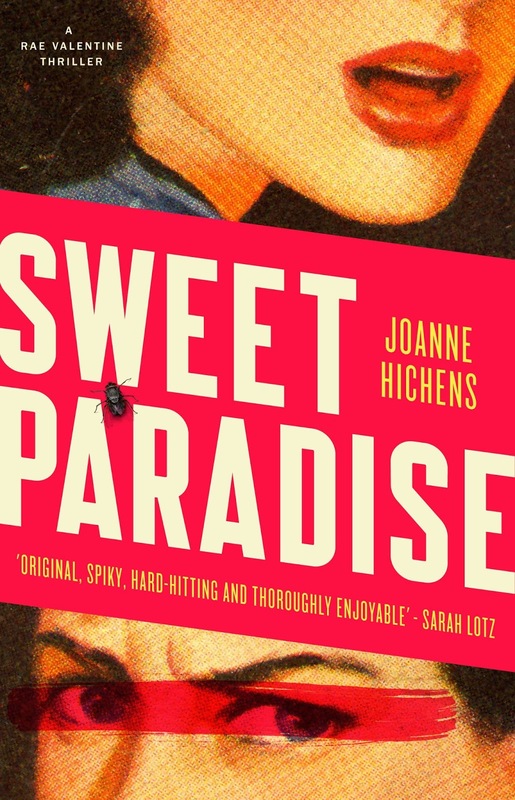 It properls Zina on a final quest for a secret desert jail in southern Morocco, where her husband crouches in despair, dreaming of his former life. Published by Hoopoe in 2016, it was shortlisted for the 'Arabic Booker'. The Lazarus Effect by H J Golakai, also recently published by Cassava Republic Press in the UK, was first published in 2011 by Kwela Books. It tells the story of Voinjama Johnson - an investigative journalist for the Cape Town magazine, Urban. 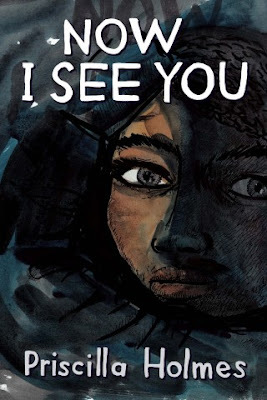 Vee has been seeing things: a teenage girl in a red hat - and when she spots a photo of this girl from her hallucinations at a local hospital, she launches an investigation, under the pretext of writing an article about missing children. 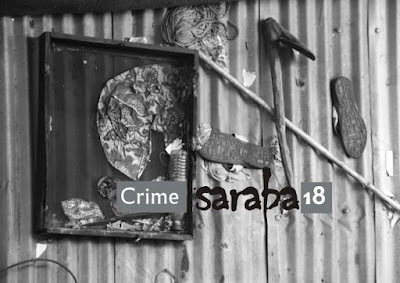 ... and here's a bonus addition to the list - Saraba's Crime Issue published this year on their 7th birthday. It includes a memoir written by an inmate in prison, fiction from 'Pemi Aguda and Moses Kilolo and more. 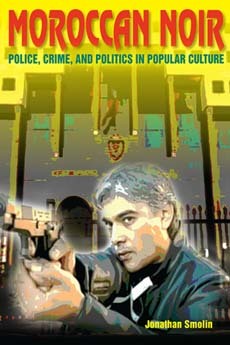 Finally, there are some great articles out there more generally on African Crime fiction, and specifically on Southern African crime fiction; as well as ones on Arabic fiction, with a lot of focus on Moroccan and Egyptian crime fiction, such as this one on the Arab crime novel, this on Arabic Noirs, this on the Arab whodunnit. 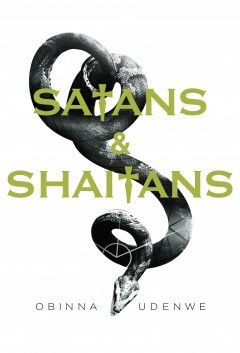 Finally, not fiction but this book on Moroccan Noir looks awesome. PS. I had so much fun putting this list together, I am currently compiling a larger one of African crime fiction. Stay tuned for that! Thanks for sharing such a nice information. It provide a excellent information.